Here I am once again, with my next computer currently hashed together with bits and pieces from my last build! Anyways, let's get into the explanations. CPU Holy crap. This little birdie is incredible. I bought it at my sub-local Micro Center with my motherboard due to hearing so many good things about it. By itself with no GPU yet, this thing packs an incredible punch. I still have a hard time believing that I only paid $50 for this. I would definitely recommend this chip to anyone who wants to make a budget gaming PC. This can plan almost all games I like at this resolution with a solid 60 or more! Motherboard I have yet to be let down by the AsRock brand, and this motherboard is a testament to that. It looks epic and has so many features! This is actually what fueled the blue theme when I bought it at Micro Center. I absolutely love it! 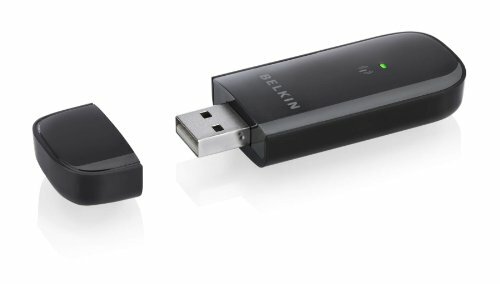 It has 2 GPU slots, 32GB max RAM, sooooo many USB ports, and sooo many features ones again. 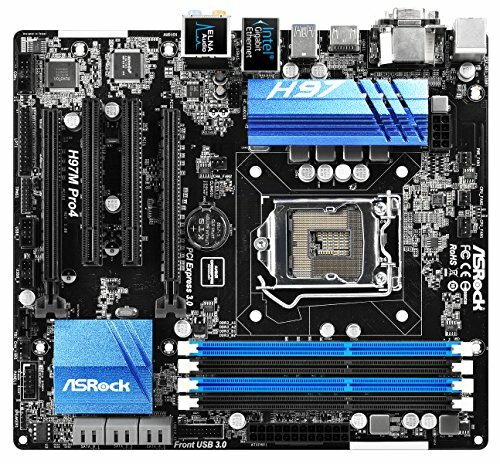 I would also recommend this board if you want a nice, inexpensive yet top notch motherboard! The one thing a hate about this board is that the little panel that goes in the back of your case didn't come in black, but I will probably just paint it. RAM Okay. Okay. Please don't rip my throat out. This RAM has been hashed in from my first build very temporarily just to allow this PC to run. I'm likely going 5 be changing it out on my birthday for some nice black colored RAM that's much higher quality so it runs better while still looking nice. Hard Drive Again, just recycled from my first build temporarily so my PC can run. No issues, runs fine, enough space for what I do. Case There are good things and bad things about this case, yet I still give it the thumbs up! First off, it has a side panel window and just by feeling the case you can tell it is highly quality. Unlike in my last build where you touched the wide panel and it dented itself, you can feel that this sucker is high quality. It also has a removable 2.5 inch bay that I probably won't ever need to remove because the R9 380 I wanna put in here fits without it. One thing I disliked about this is that the dust protector on the bottom comes off very easily so you must be careful. Also, the screw based mounting system for 3.5 Inch stuff is weird! You stick it in then screw it in using one screw that didn't come with the case? It says you can use tool free locks, but it didn't come with those either, so I used a screw from my old case and now the HDD is in there quite sturdily. One other thing I particularly despised about this case is that my fan's screws wouldn't go through the mounting holes that would mount a 120mm fan inside the front of the case! I even tried with the fan the case came with, yet it still failed. Regardless, I definitely do not regret using this case! I even got to make an effort at cable management too! Power Supply Again. Don't kill me over this one please. I received this brand new but non-original packaging from Amazon Warehouse Deals for a nice fraction off the price. Let me say, I don't regret it. The cables are amazing and super flexy, making cable management much easier! Quiet fan too! Let me say though, the power switch is going to be the death of me. All through the testing stage, I would press the power button then panic that my computer didn't turn on. Then I would turn it around and every time, the damn switch would be off! I don't really have any other issues with this, other than the power cord being a bit finicky. WiFi Adapter Simple little adapter borrowed from my old build. No issues, works fine. Rosewill Blue LED Case Fan I want to find the makers of this and bash them over the head with it. This thing was a pain! First it is stated as new then the package comes heavily damaged but the fan is fine. Then I try to screw it in and guess what? There is no rifling in the screw holes on either side! This means you basically get to sit there and drill the holes with a screw and a screwdriver. This was very painful indeed. I think I halfway stripped 3/4 screws while attempting to do this. Now it is finally in, but it also came with a 3 pin to Molex adapter with the wrong side to plug directly into the PSU! If you have the money to buy a better fan, do it. 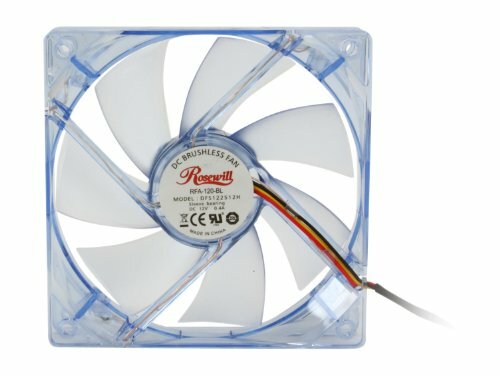 I would only recommend this if you want a very low budget 120mm blue led fan, and maybe not even then. Monitor Once again, recycled monitor from my last build. It's a decent one, but I definitely want to upgrade to a 27 inch because this one feels a little small. Mouse and Keyboard The mouse is so small it is absurd. It often lags, leaving me clicking on the wrong spot in games. The keyboard is decent, but I want to upgrade it someday. One big issue is that sometimes these both will freeze up on most of the screen and I have to restart my PC or clicking on my start menu which will sometimes fix it. Jide Gaming Mouse I bought this guy for $5 off eBay. So far, I am not disappointed. It is much larger, and it is sooo much faster and smoother. My first complaint is that you have to have a mousepad or something under it to make it work, but that's pretty minor. Currently I am just using a little piece of cardboard I cut off a box and it works fine. MY second complaint is tha it doesn't seem to work with my BIOS, so I have to keep the other small mouse plugged in if I want to play with the BIOS. However, it is wireless, which is a bonus! Thanks for reading and not ripping my throat out, as PC building when you are 14 is quite a feat, but I am learning and getting better! Incredible budget chip that outperformed my top expectations for a $50 CPU. BUY IT! You will not regret it. RAM is RAM. What can I say? 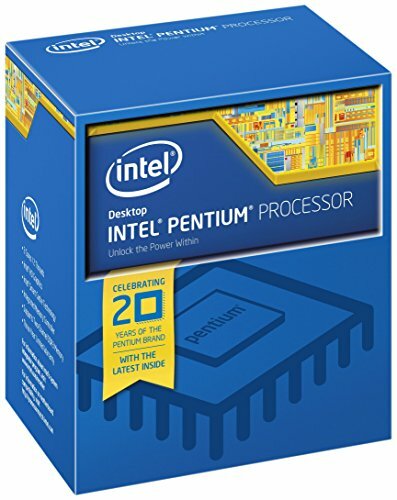 Extra budget price RAM from an old build. 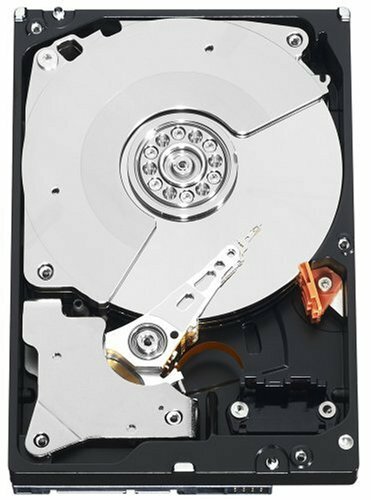 Nice HDD, but you can get more space for literally only a dollar or two more. Looks absolutely gorgeous, yet has its issues. Refer to my build for details. 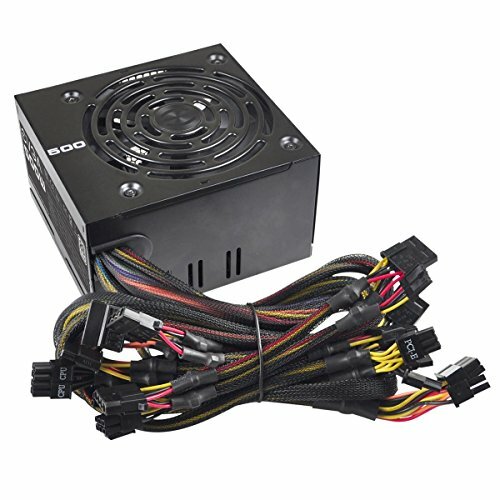 Just the typical PSU with enough watts for a nice little basic gaming PC. Had to bore the rifling into the holes using one of the screws and a screwdriver. Nearly stripped most of the screws, but got it in there and got it working. 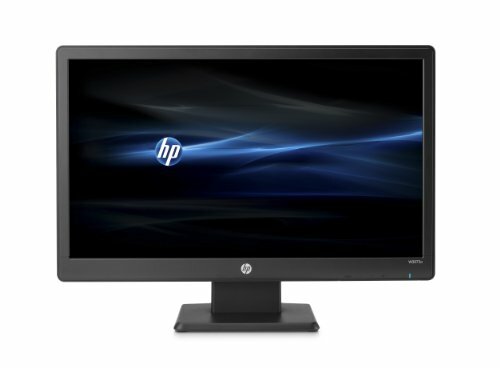 This was the best budget monitor available at my Micro Center when we bought it, so here it is. Not really any goods or bads. Just a nice little basic monitor. Very poorly build. Mouse is small. Keyboard is awkward. The both freeze up and lag a ton. Don't buy! Is that Linux Mint I see? Indeed it is. I want to eventually put windows on it, but it is a bit expensive for my budget at present. That sub is not allowed here. Those keys are not legitimately distributed and break MS ToS. 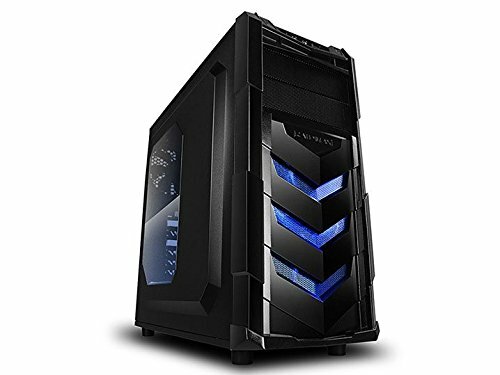 Its a nice build and its pretty cheap, what games can it run?? There is a little section at the bottom of the post that has some basic details but I can give you deeper details. Most of these FPS counts are due to the fact that there is not yet a dedicated GPU in the box. I plan to put a R9 380 in here specifically to play Fallout 4 when it comes out. How many fans come pre installed? Unfortunately, only one, NON-LCD fan in the back. However, it is quite a silent fan. Where can you get the different colors of the case?